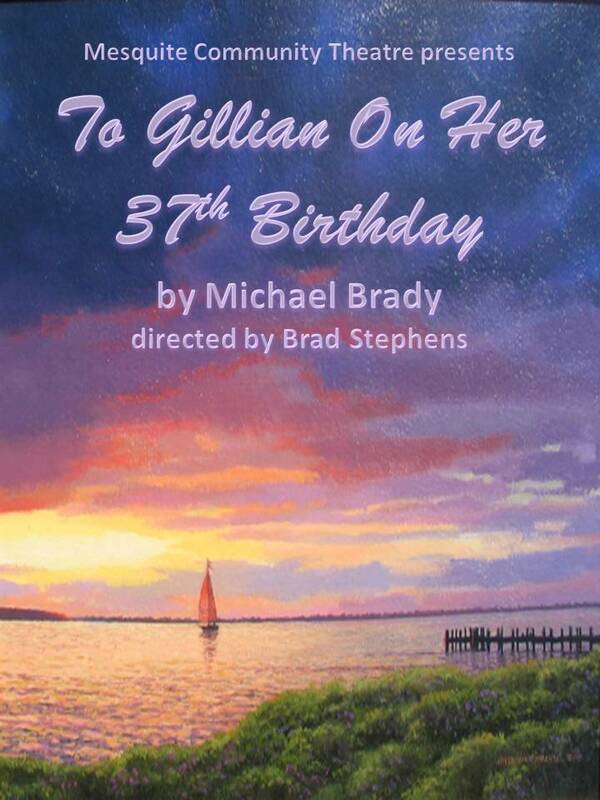 My congratulations and thanks go out to everyone involved with Gillian as well as everyone associated with MCT’s very successful silver anniversary season. Also, my gratitude to Art Director, David Jetre, who was instrumental in dressing our set. 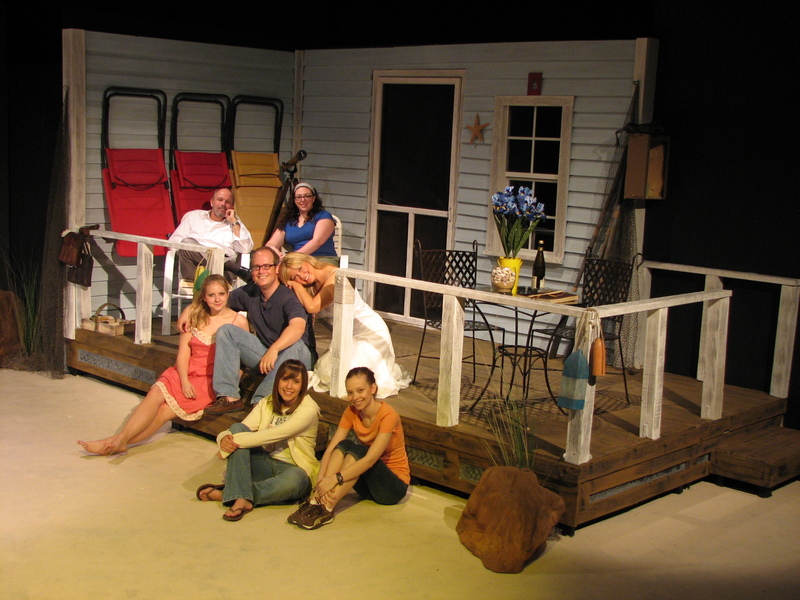 Mesquite Community Theatre’s Awards Banquet will be held Saturday, January 23, 2010.